This project is about market research, education, design and establishment of low-cost sustainable new technology greenhouse(s) and processing the products (if any) for small farmers. We need a new and effective technology, which can improve continuously the productivity, profitability and sustainability of their major farming systems. The targets of this project are raising the economy of countryside people, reverse immigration, introducing sustainable & environmental-friendly technologies, minimizing natural resource wasting (especially water) and minimizing using of pesticides, which harms nature and health. All these targets arise from our main goal, which is protecting nature and wildlife in Iran. Because we learned very soon that you cannot be successful in this field without having attention for the needs of the people sharing their habitat with them, who are many times farmers, we created this project. Since there are different types of greenhouses and considering the fact that their design and location depends on the type and quantity of products, climate, water and power supply, farmers and method of their participation (even gender target), distance from the market etc., we aim for this project to be established in the deprived village of Bourzakan, as one of the first development plans of our Khorshid project, which is taking place there. Requirement for market research: the agriculture situation in the area and future requirements – market studies and sales/export opportunities – what are the market requirements and how to enter to the market – how to maximize the role of rural people in selling in order to avoid, as much as possible, brokers or retailers and in other word, make them work for themselves not for them – find as much guaranteed sales as possible. Requirements for education: a very important target is to find educating methods for rural people the way they accept and understand it and how to make them believe in themselves and teach them they should not expect miracles and changes in one day. It is long road, which requires patience, efforts, their desire and cooperation. Following to market studies and establishment cost, what to plant and how is the most critical and strategical choice. An instruction should tell them what to do in the next steps, like choosing seeds, fertilizer, method (example Hydroponics), irrigation system and pest control and how to move from traditional agriculture which they learnt from their ancestors to modern agriculture. They have to learn how to plan, what to consider for the next period to buy/prepare and how to prepare and store water or power. Requirement for design: the students shall come with a clear plan of establishing small private (maybe rooftop) greenhouses for each family individually or ideas about a group activity and a shared-income greenhouse in bigger scale with reasons, facts and numbers. They have to consider the situation of the local people, governmental facilities and supports including loans etc., reducing the costs as much as possible in a way it does not harm quality etc. 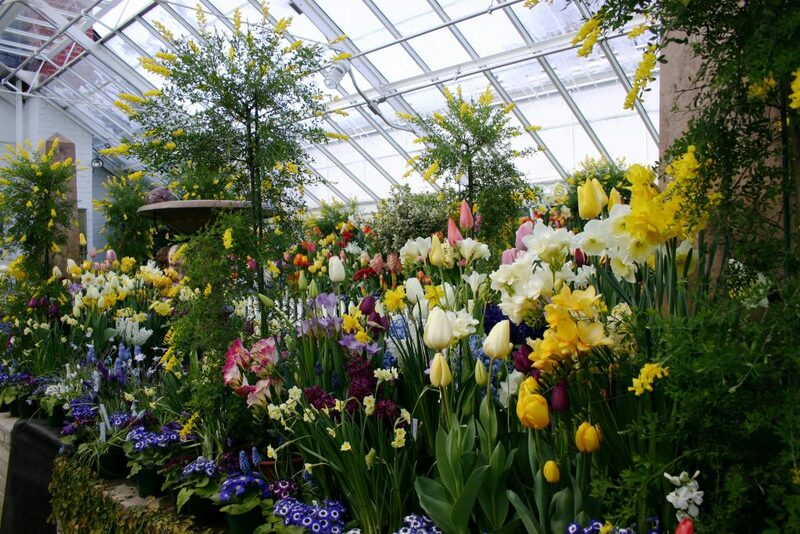 Also for the design they have to consider every relevant Iranian regulation about greenhouses, combining as much as possible the environmental base and friendly technologies to the design, the more the greenhouse(s) are independent of energy and water supply by others the better it is. Processing requirements: following to the product selection, the students should try to come with chain management. Extra processes like drying or processing add value to the products as much as possible, but issues like packing and transport should be considered as well then. A birth certificate of the project (birth certificates in NGO Simba are one-page documents which explain the project, the history of it, the mission, vision and values of it). Market studies, entrepreneurship and rural development plan, education program, instructions for agriculture. Cost and income estimation and analysis. A news item for the website about the results of the project.